Hey there! 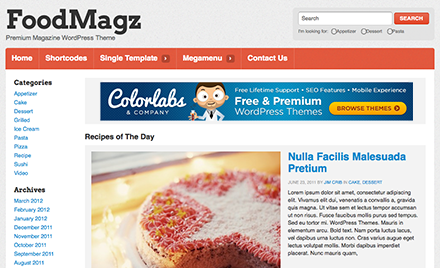 It's next friday, so Color Labs is coming out with another great deal with six high quality premium themes for you. 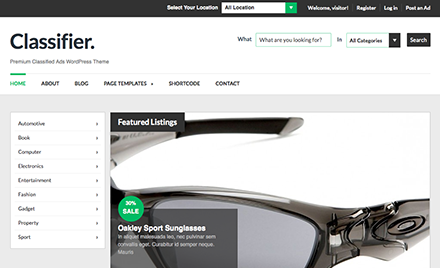 It's a great opportunity to buy extremly cheap themes, that will be suitable for many projects. But be sure to check other themes too and also visit 87studios.net again next weekend to get new deals. If you don't want to miss any of such amazing deals subscribe to newsletter on the right. Get this great themes at amazing prices by using the coupon “WED2123” at checkout and save 75%. Moreover, this special coupon code can be used for multiple purchases. The deals are started from today, Friday, June 21 and will be ended on Sunday, June 23 ET.